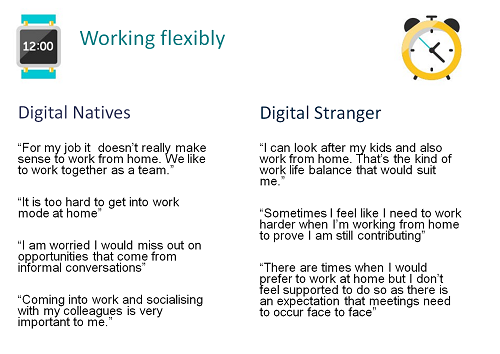 Digital natives don’t like working from home and prefer not to bring their own device, according to research conducted by the Australian Tax Office with its own workforce. 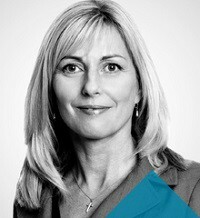 “The research we did really strongly suggests it is important to co-design with your workforce in order to be sure that the assumptions you are making about their needs and requirements are not just assumptions, that they are actually reflecting the needs of the workforce,” ATO People deputy commissioner Jacqueline Curtis told the Australia and New Zealand School of Government conference earlier this month. 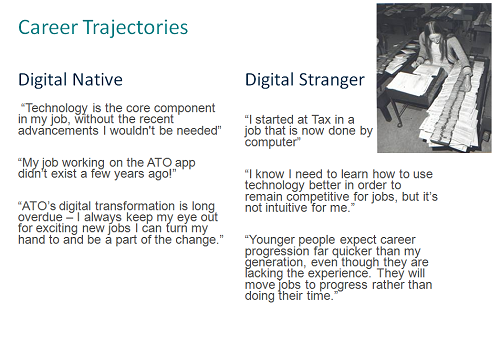 The research tested some of the assumptions the ATO leadership had been working with around decisions on investing in technology, she explained. “They also said they didn’t want to be expected to work outside of their work hours. They said they want to be able to check their email occasionally, but they don’t want to be expected to work 24/7,” said Curtis. 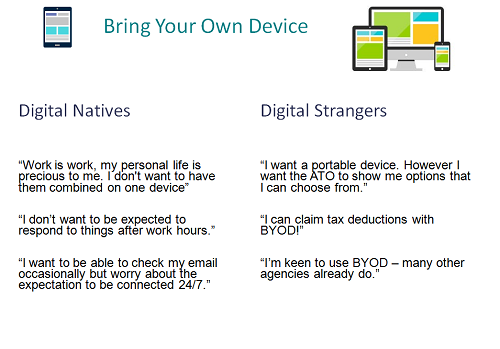 “Digital strangers, on the other hand, said they were really happy to use digital devices and they think it’s really useful to them and helps them when they’re claiming their tax deductions, all sorts of useful things that help them in their life. So there’s a different mindset we need to think about when we’re thinking about these two groups of people. They also discovered that older workers tend to be more positive about the idea of working from home. The unexpected findings of the research emphasised the importance of asking your workforce what they think, rather than assuming. “Collaboration and co-design is critical if we’re going to get this right. If we’re going to provide our workforce with the tools and experiences they need to grow, we need to think of not digital natives and digital strangers, but a whole continuum from the very young who will be immersed in technology from a very young age, right through to the older generations where we will see people like my mother, scary as it may be, in the workforce. And the whole range of skills, capabilities and requirements that they will have to be able to drive the changes we are saying we need to deliver better outcomes for our citizens,” she said.